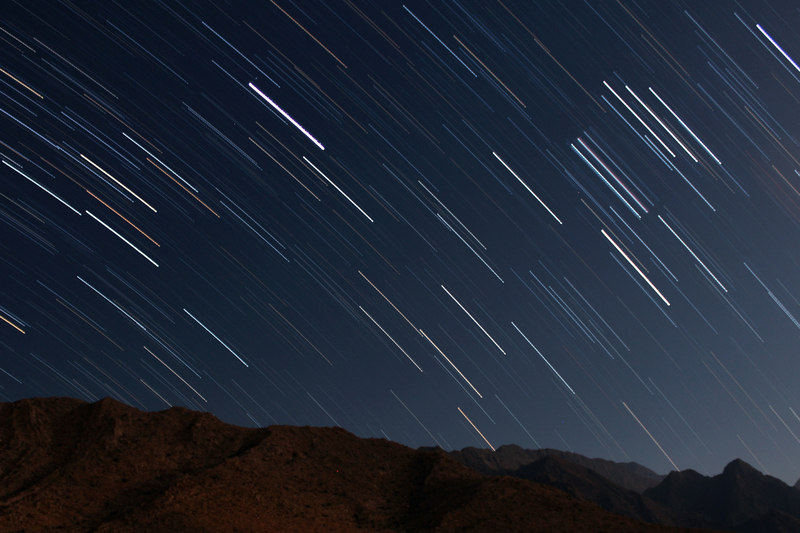 LYRASIS anounces a new job opening for a DevOps Specialist supporting the ArchivesSpace community and the ArchivesSpace program team. This position is ideal for someone who is familiar with ArchivesSpace, or other archival/collection management system. 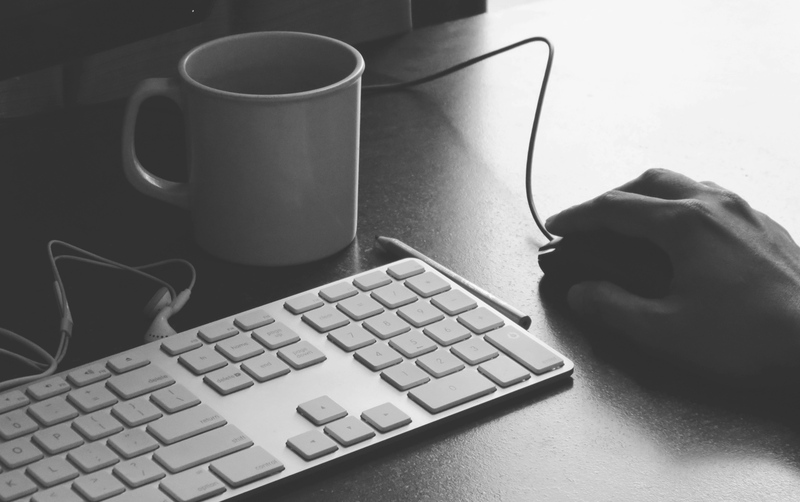 Previous experience with multiple platforms (Linux, Mac, Windows); MySQL, Java, Ruby, and Apache Solr are required. This position requires the individual to be service oriented and enjoy working within a small environment that is mission-driven, fast paced and results oriented. This position is open to internal and external candidates. Suitable applicants can send their resumes to human.resources@lyrasis.org. 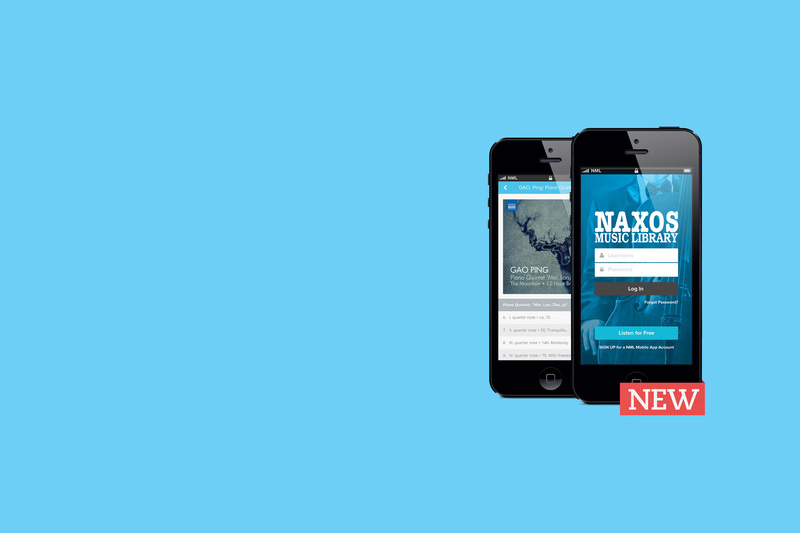 The Naxos Music Library App for Android is Here!